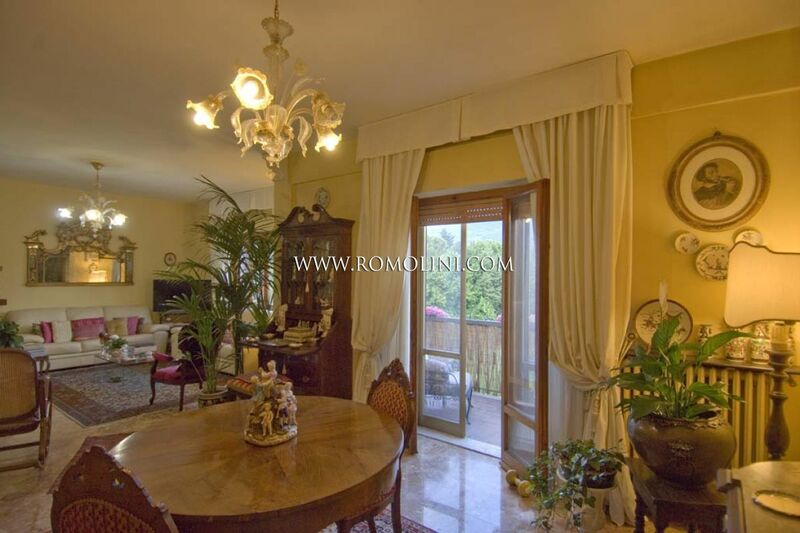 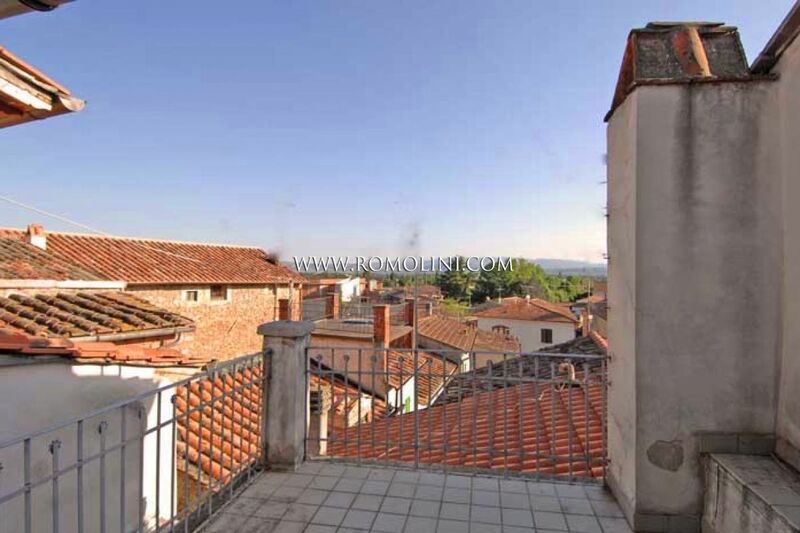 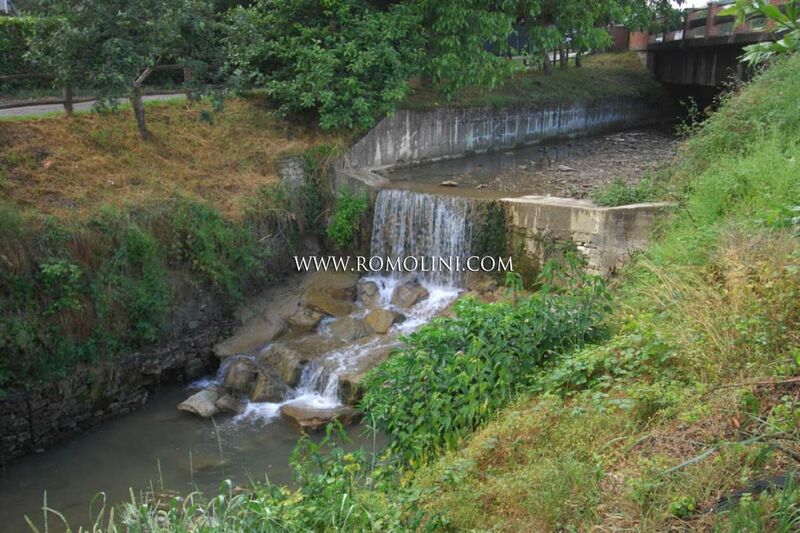 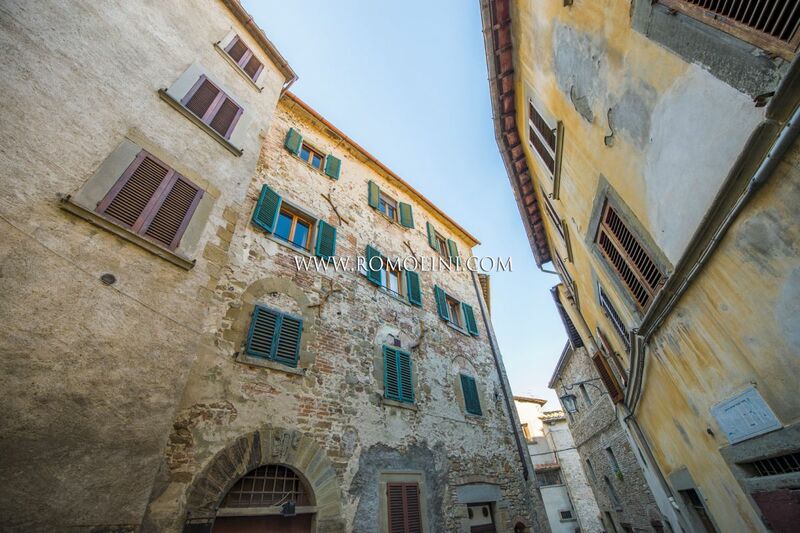 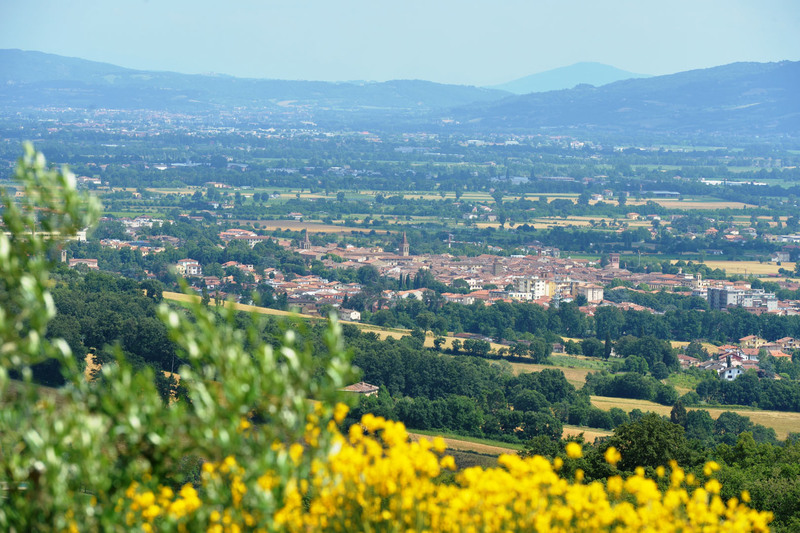 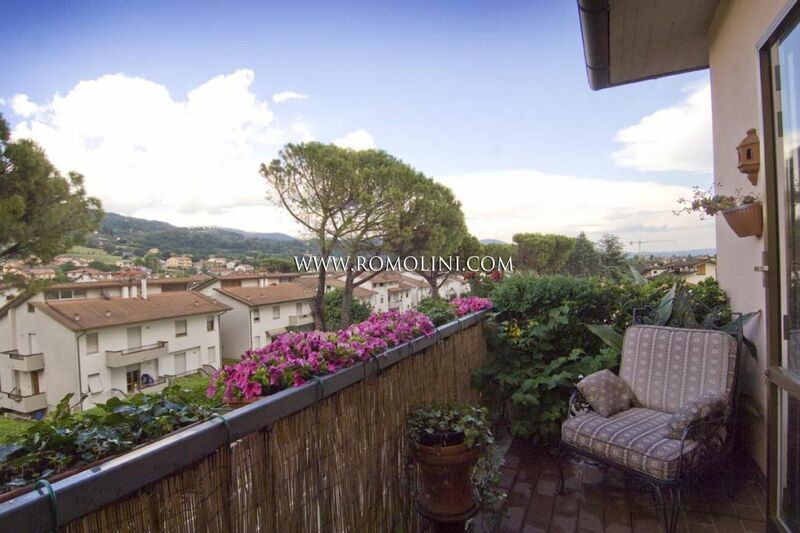 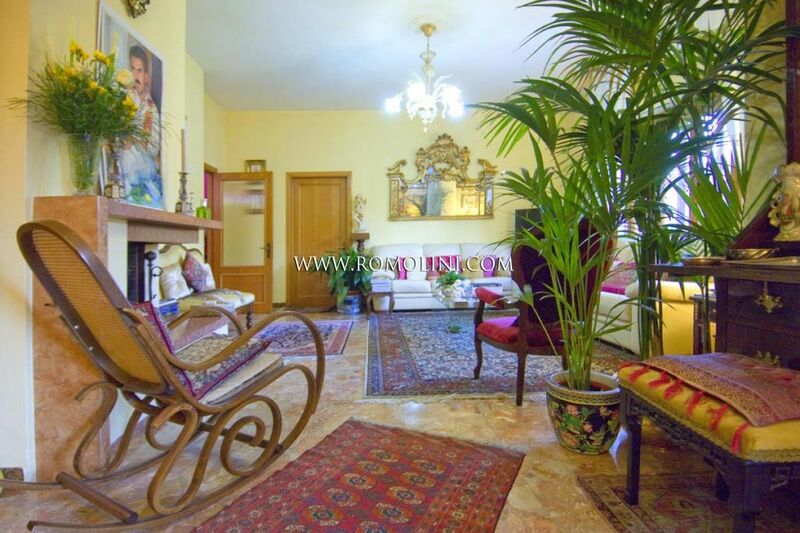 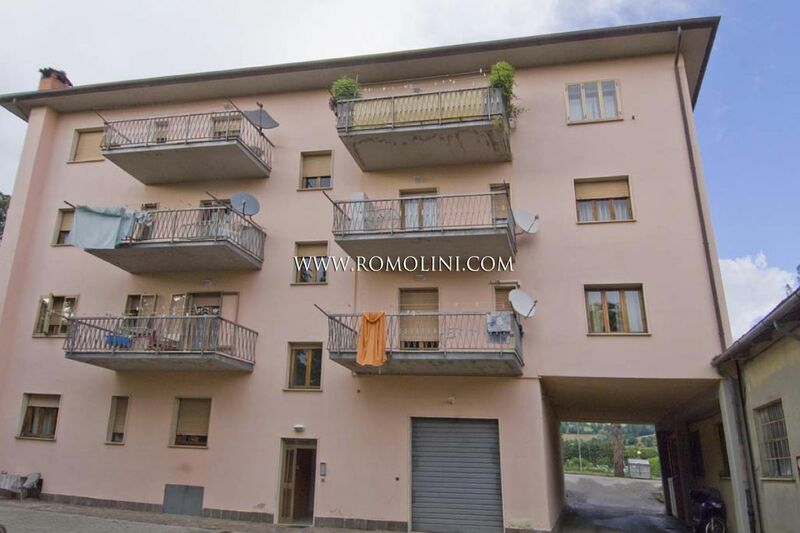 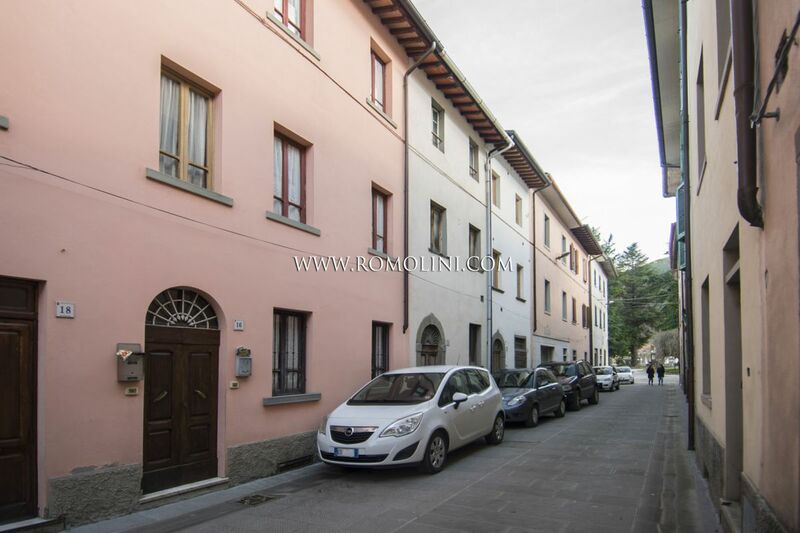 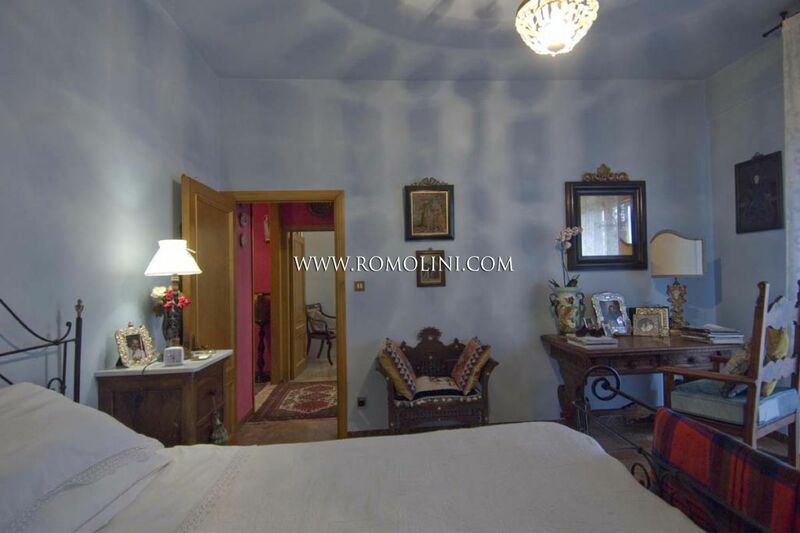 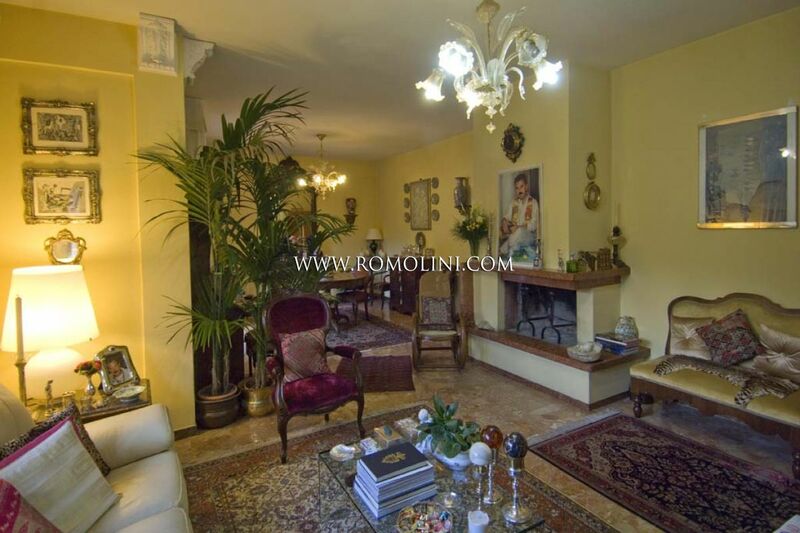 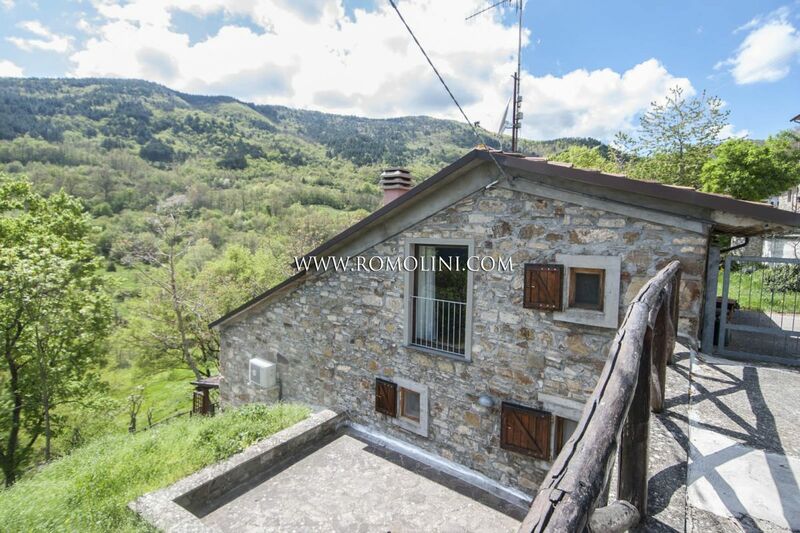 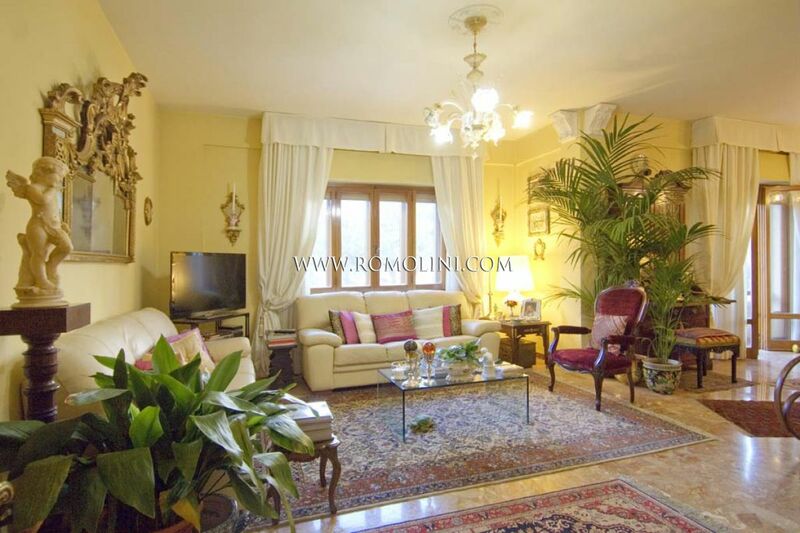 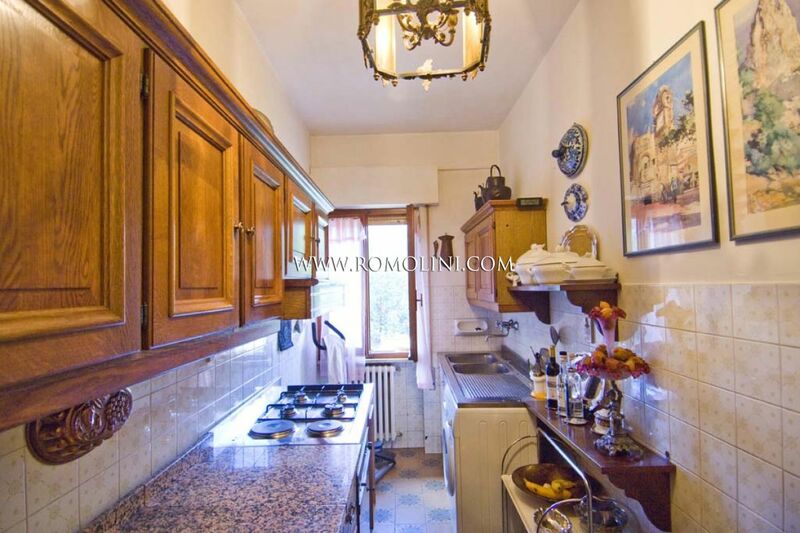 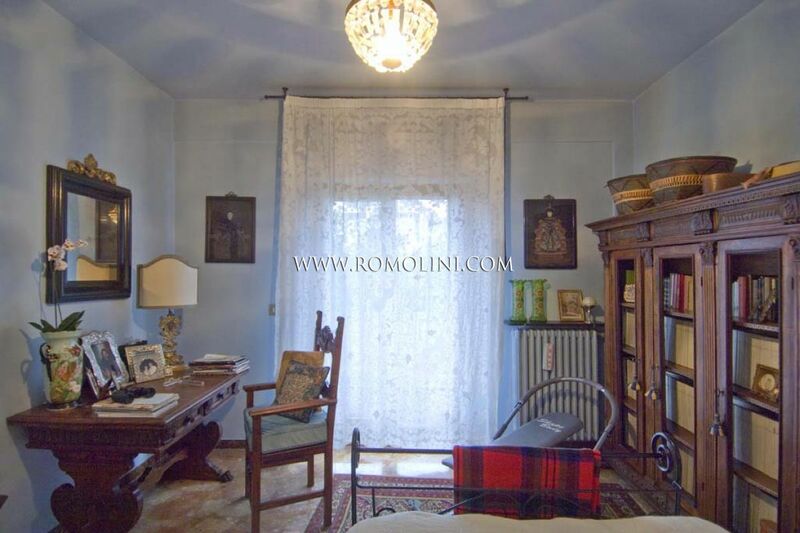 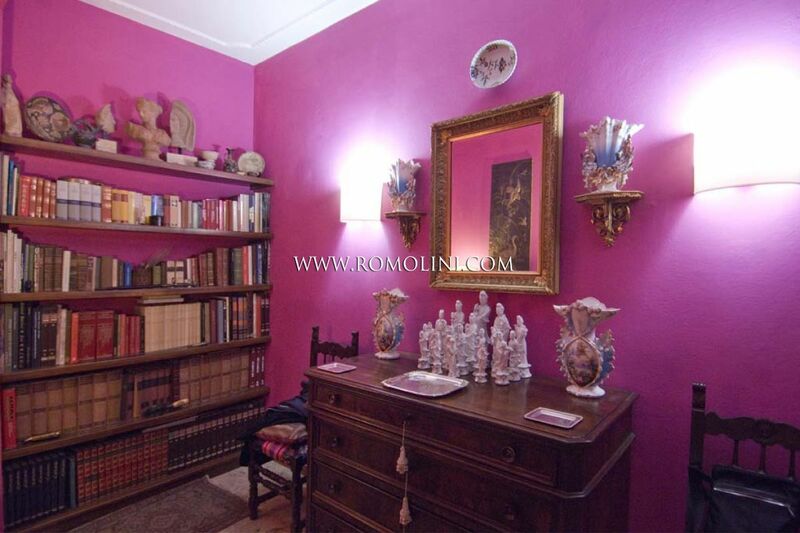 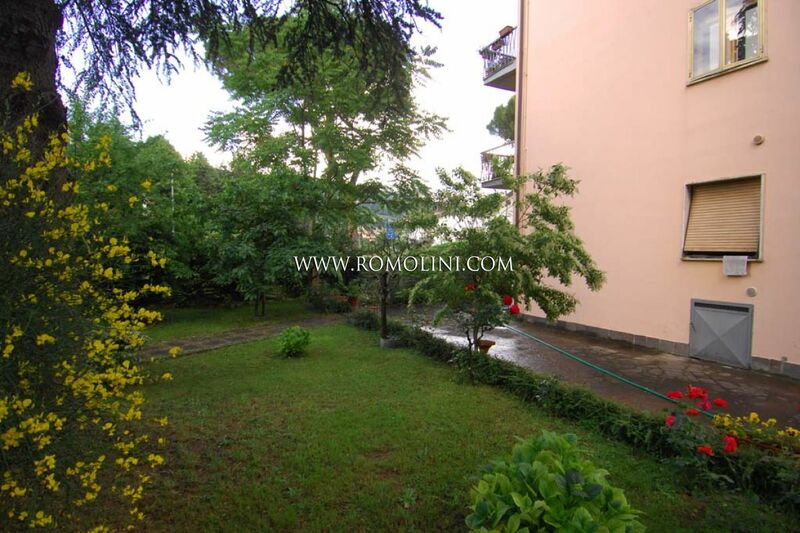 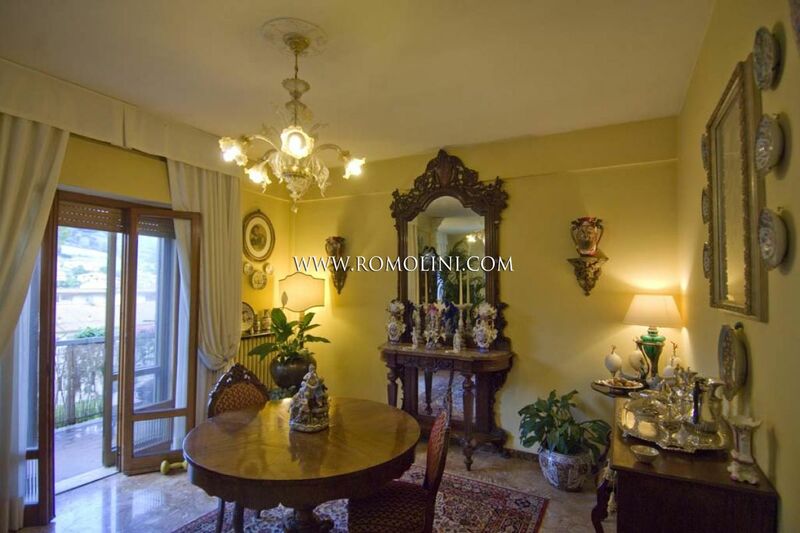 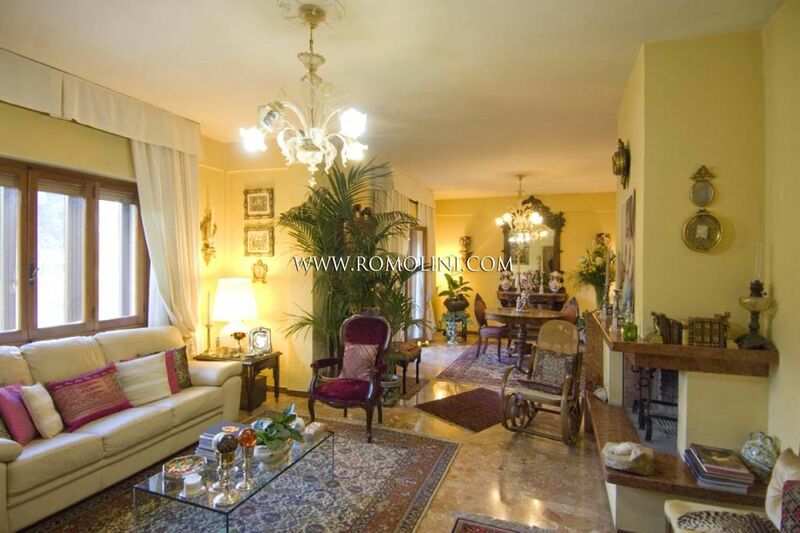 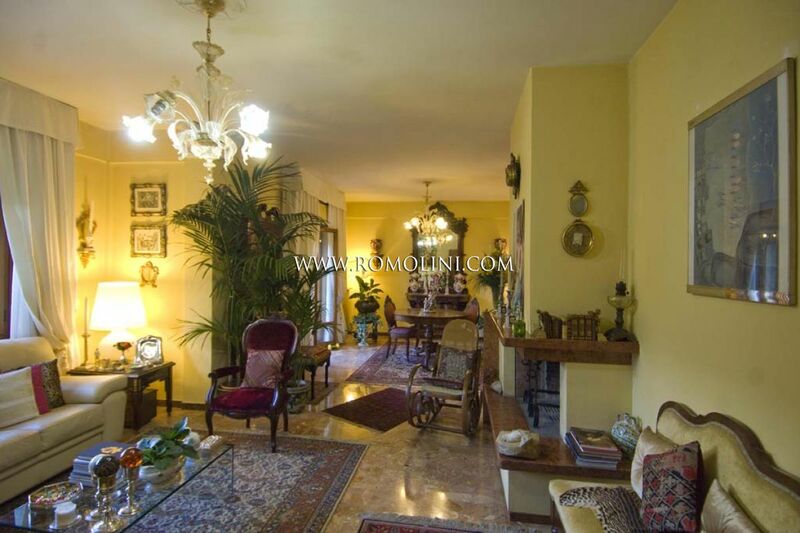 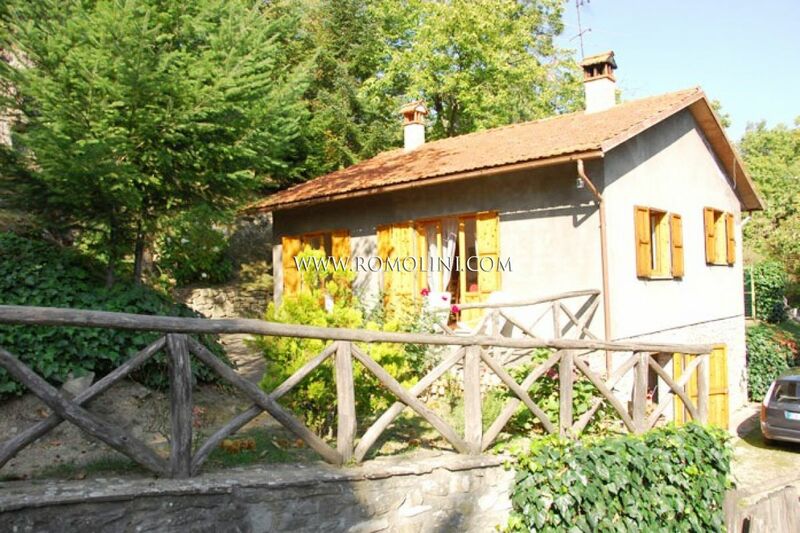 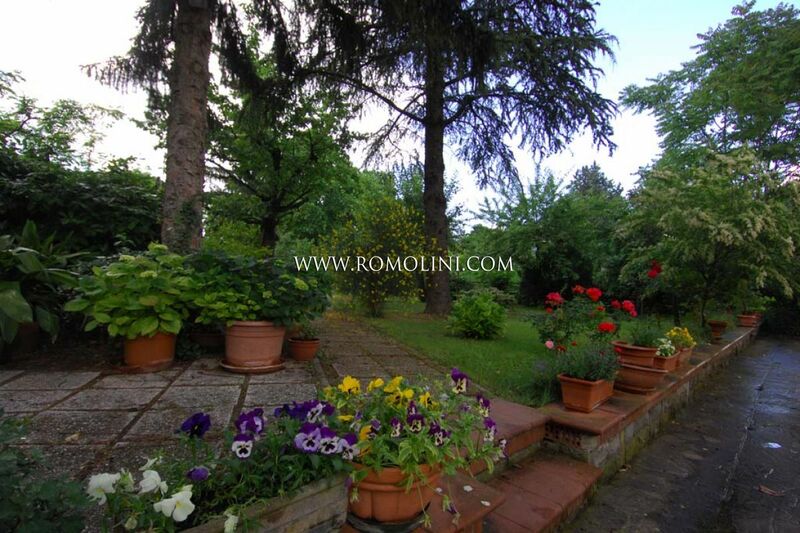 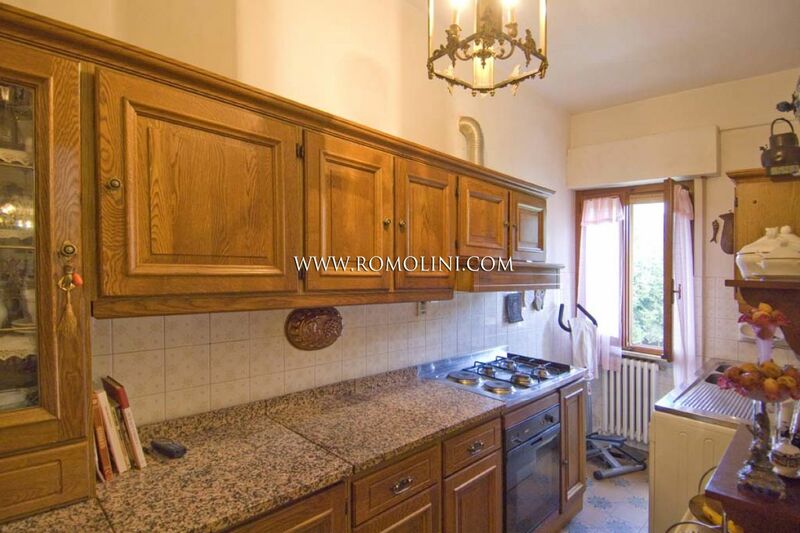 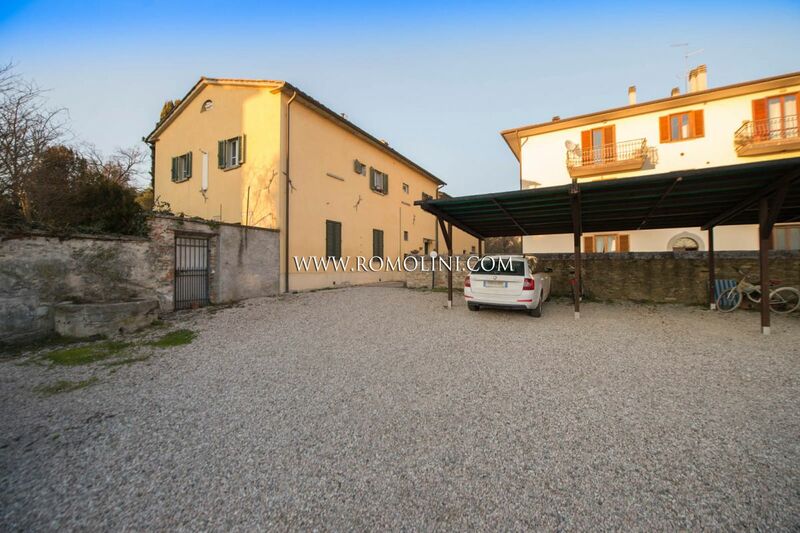 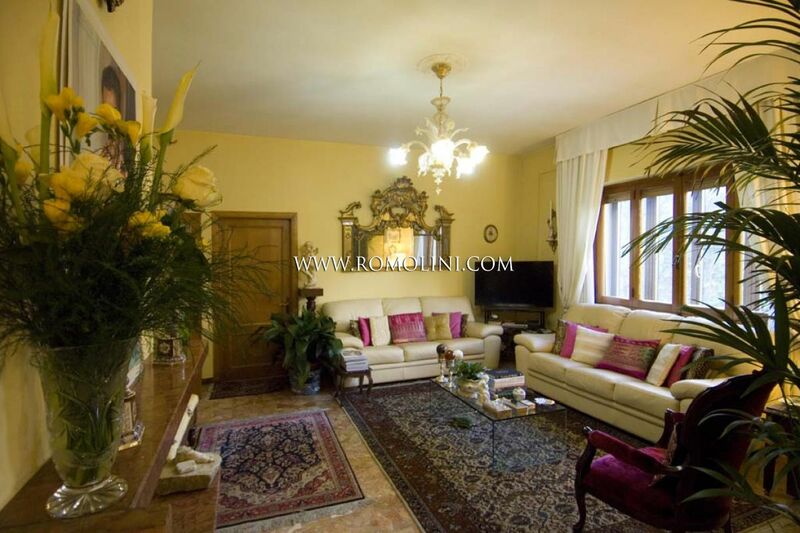 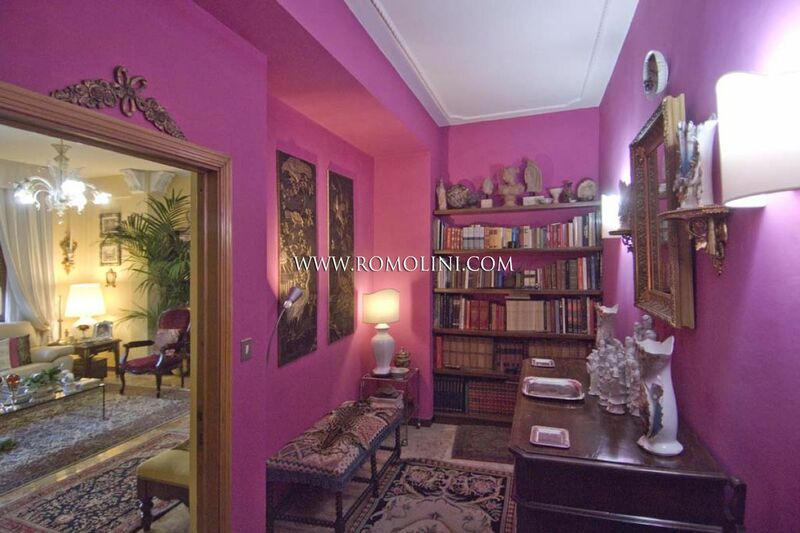 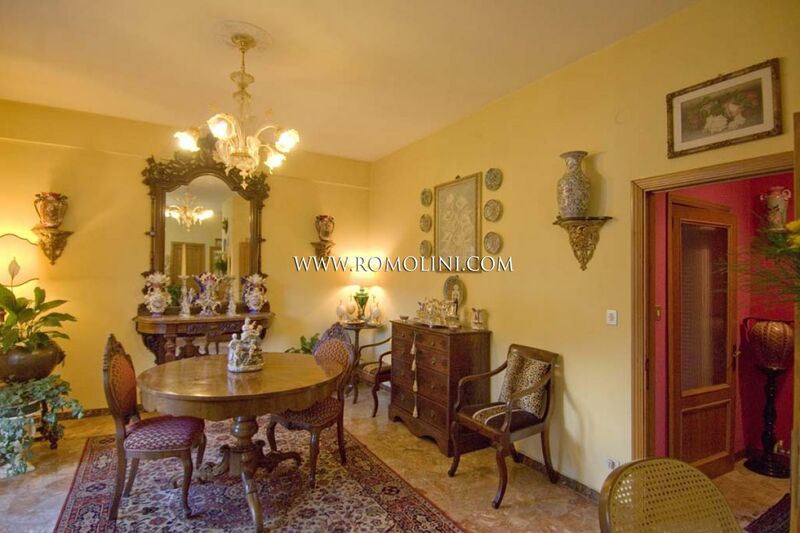 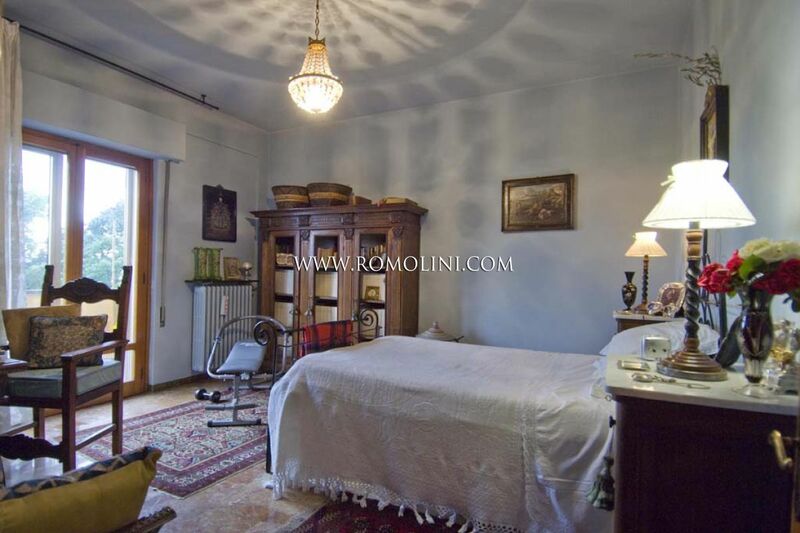 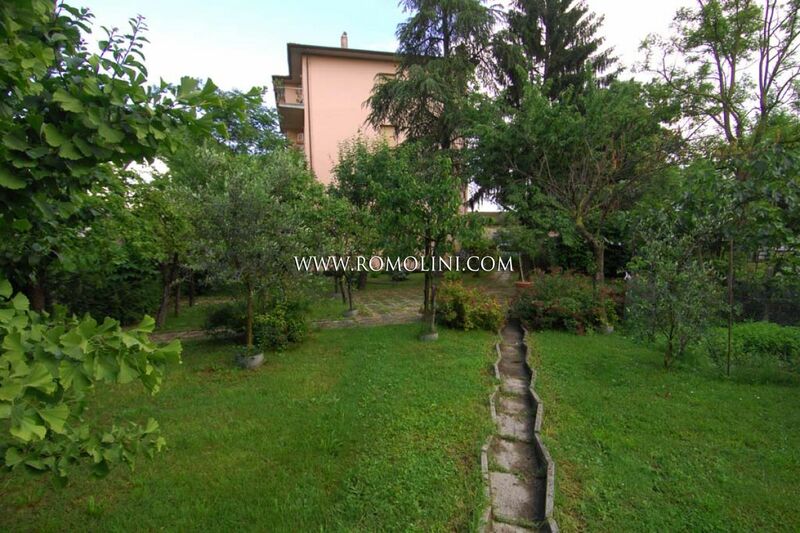 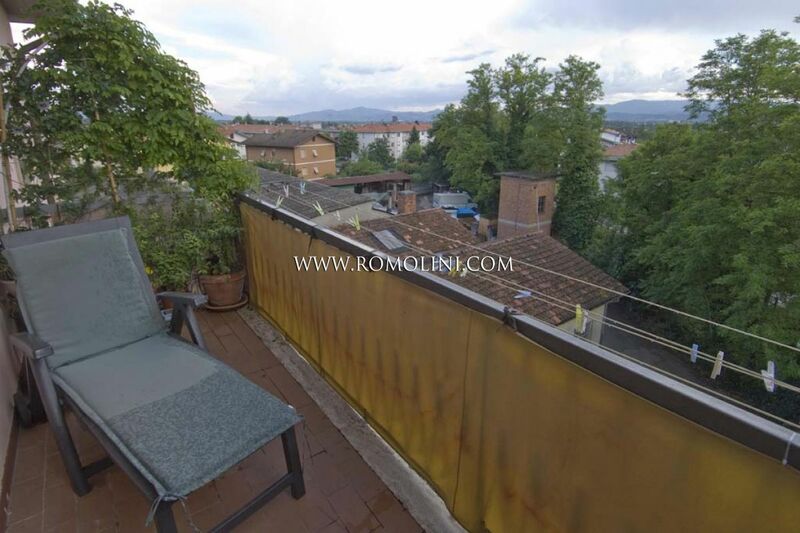 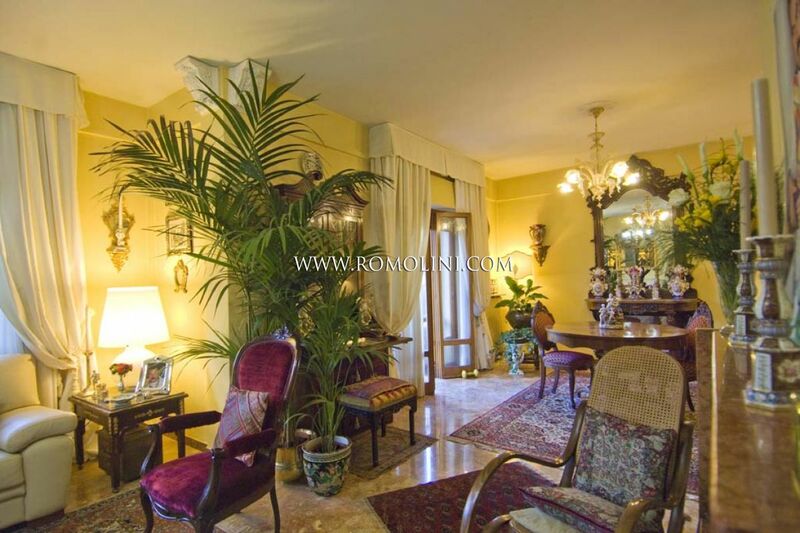 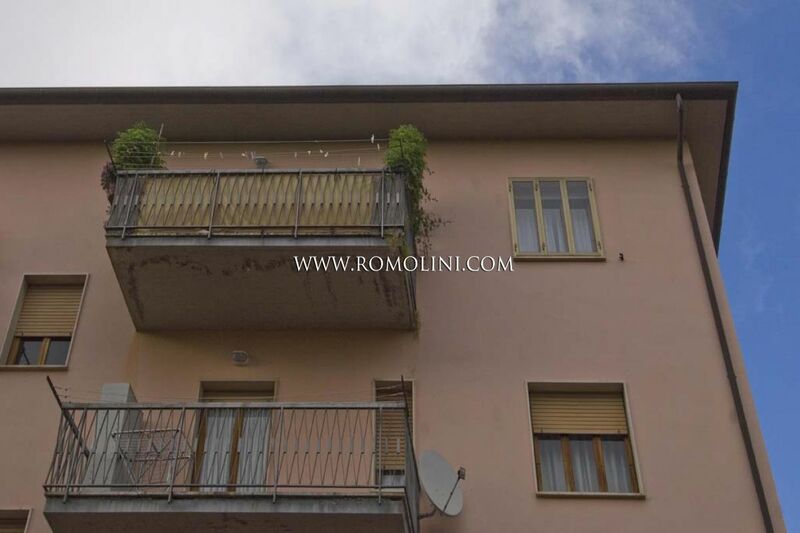 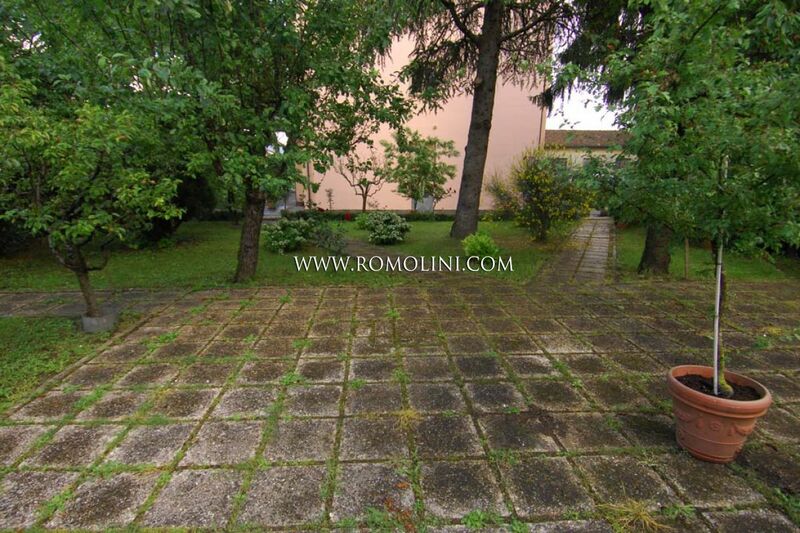 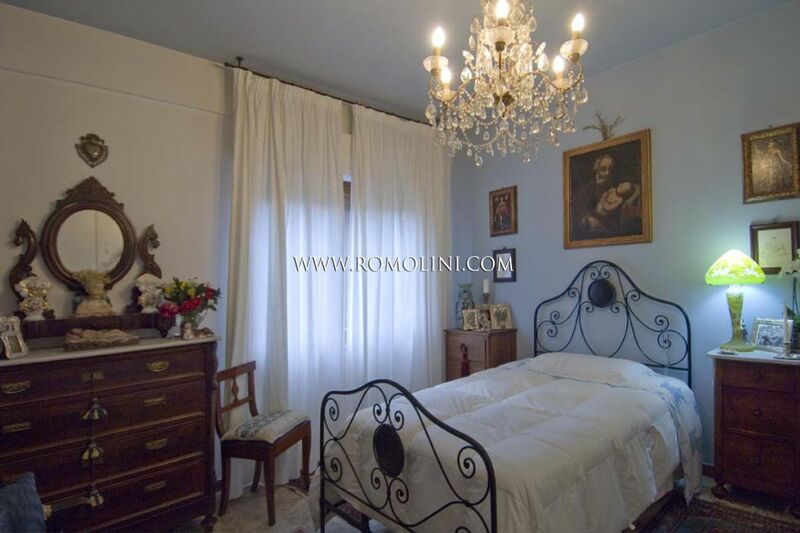 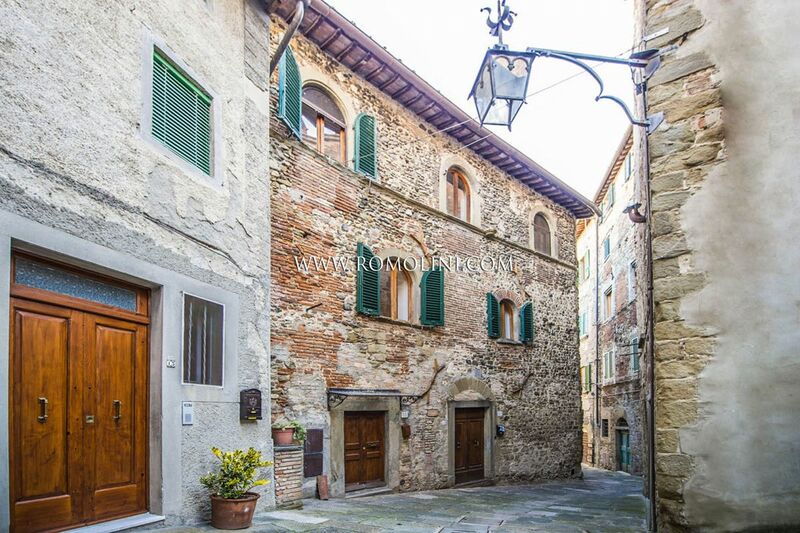 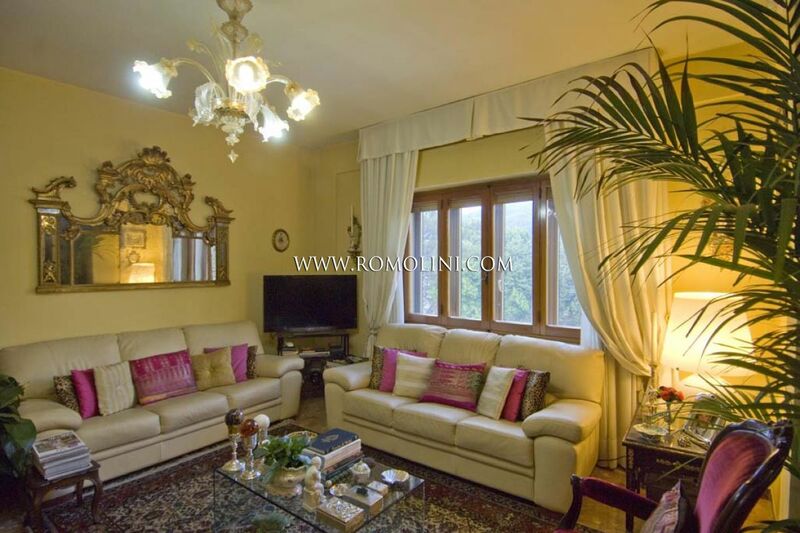 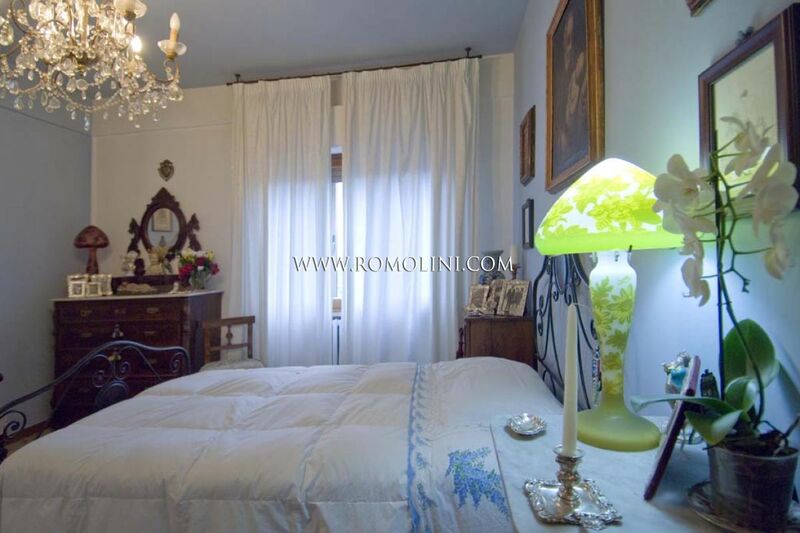 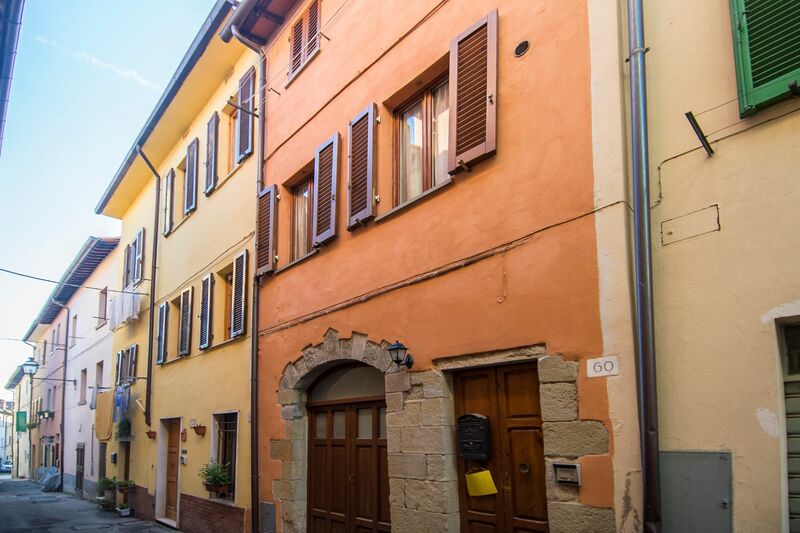 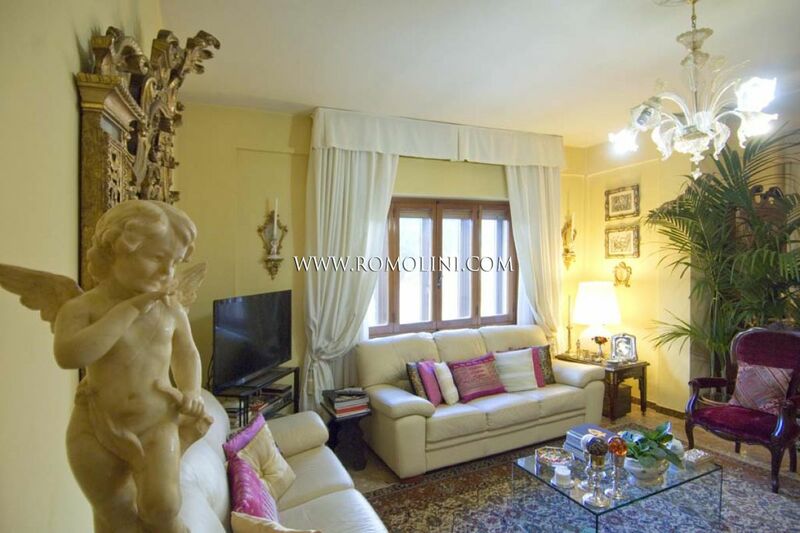 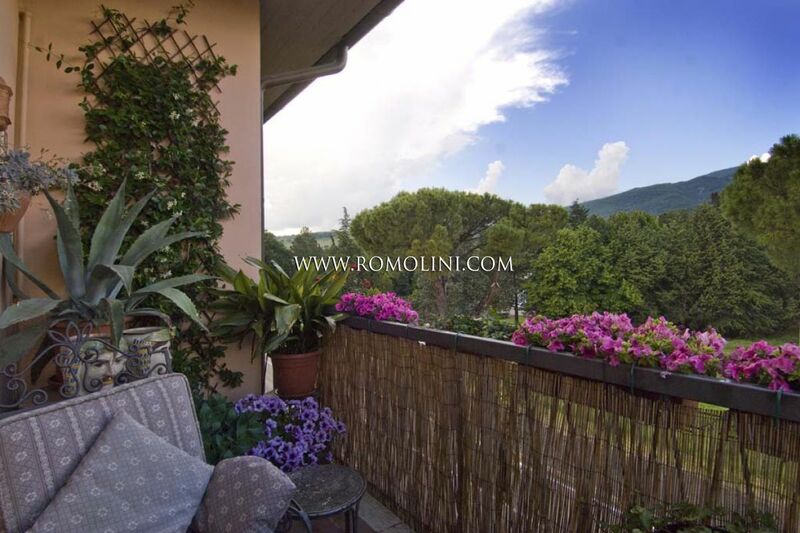 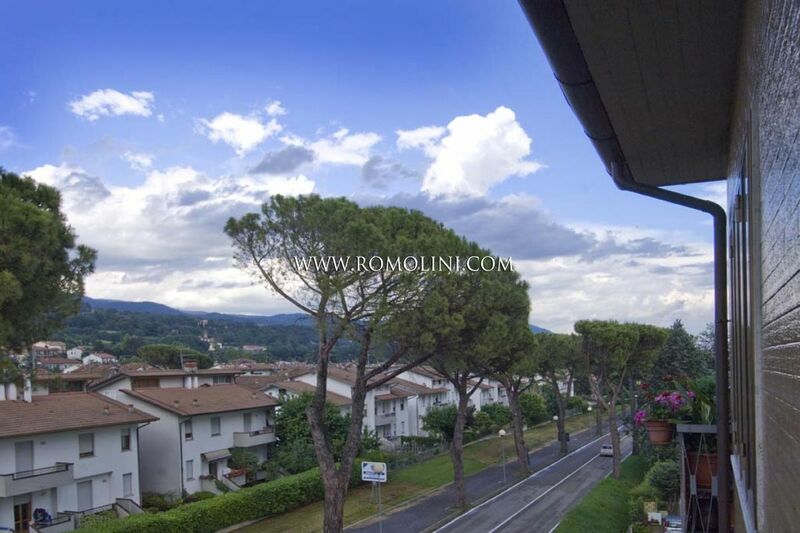 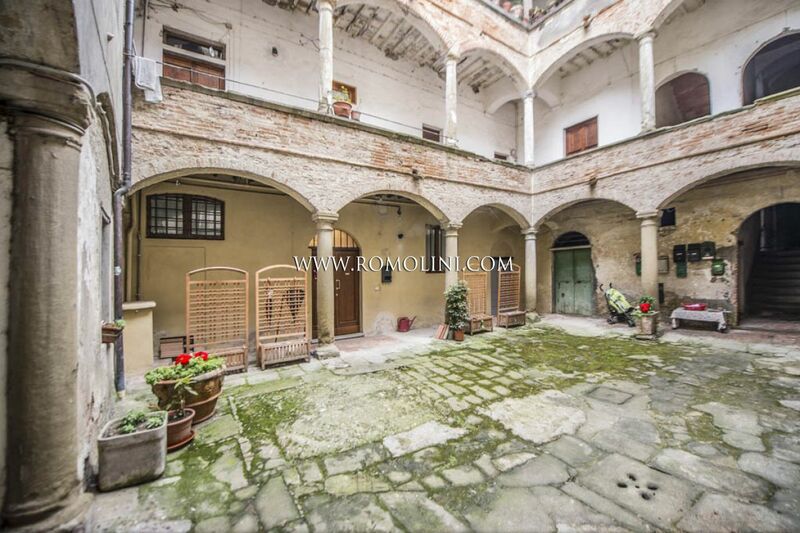 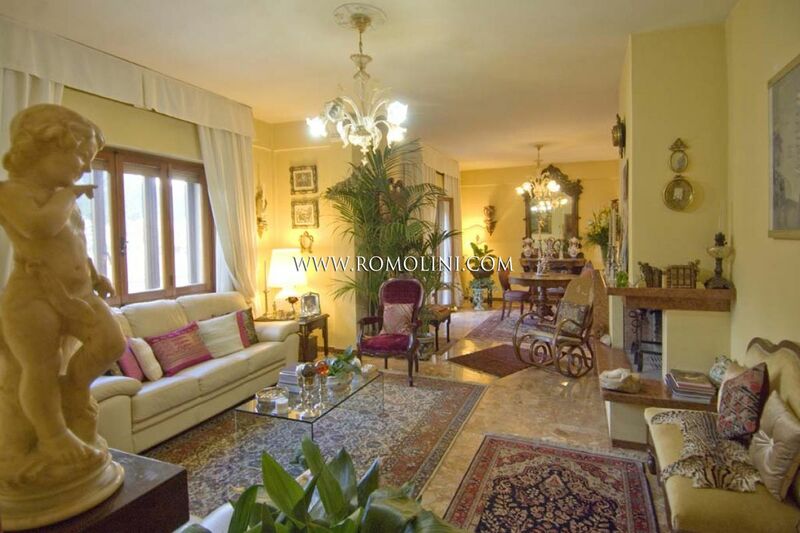 In a residential area, a few minutes from the historical centre of Sansepolcro, apartment with panoramic terraces placed on third floor of a building. 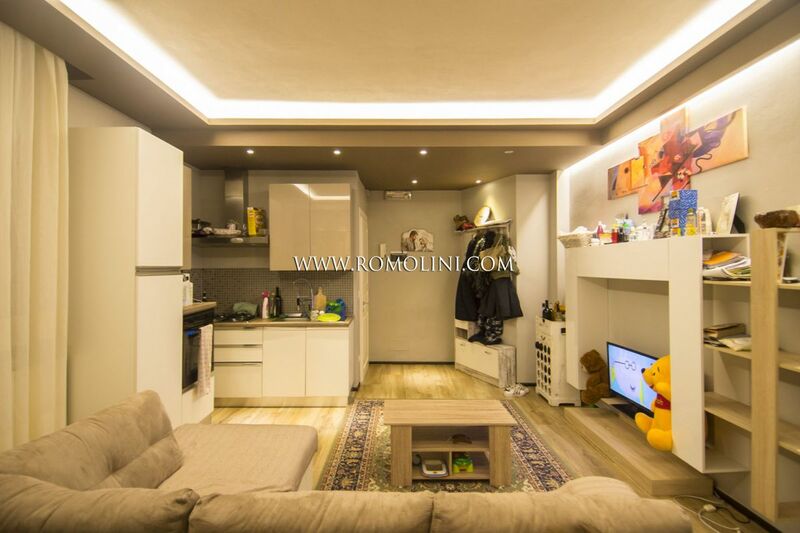 The building, which has a total surface of 112 square metres, is composed of: cooking corner, large open plan living room with dining area and fireplace, storage, two bedrooms and bathroom. 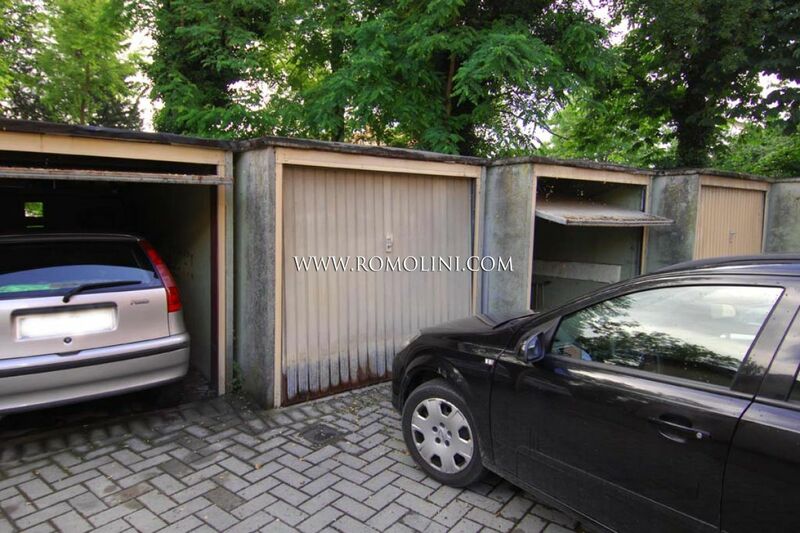 On the lower ground floor there is a garage and a technical room. 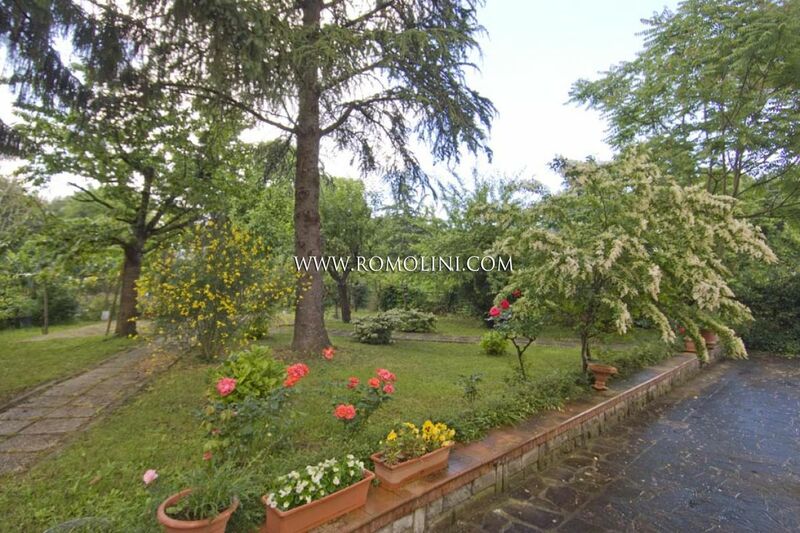 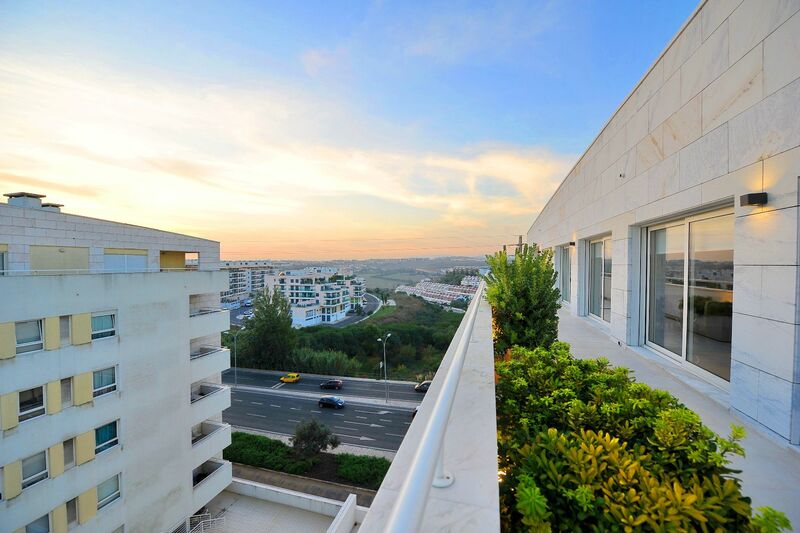 The property is completed by a shared garden. 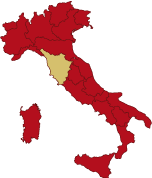 Perugia Sant’Egidio (63km, 43’); Forlì (94km; 1h6’); Firenze Peretola (119km; 1h 27’); Rimini-Miramare (132km;1h 34’); Bologna G.Marconi (172km; 1h 42’); Ancona Falconara (210km; 1h 58’); Pisa Galilei (211km; 2h 10’); Roma Ciampino (245km; 2h28’); Roma Fiumicino (260km; 2h 30’); Milano Linate (383km; 3h 25’).